PR - Digicel will oﬀer iPhone 7 and iPhone 7 Plus starting today. The model is dubbed the best, most advanced iPhone ever. It features new advanced camera systems, the best battery life ever on an iPhone and water and dust resistance. 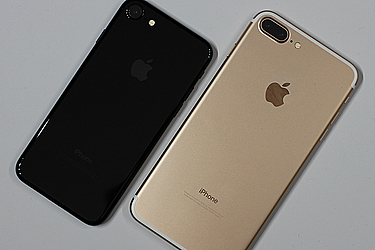 Customers can pre-order iPhone 7 and iPhone 7 Plus beginning today at www.digicelgroup.com/ws. For more information on iPhone, please visit: www.apple.com/iphone.